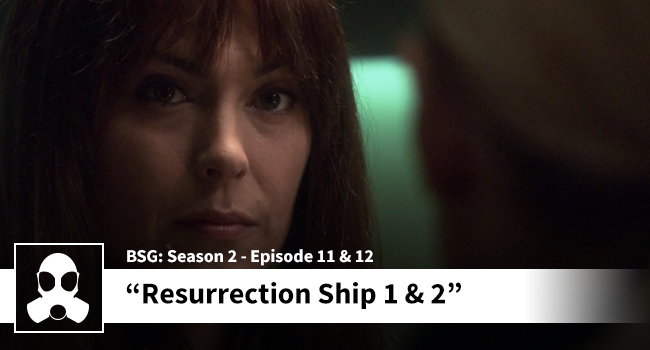 Matthew and Dean go way into Admiral Cain (not like that you pervs) and discuss the finer points of her character’s rise and fall. They discuss her code and the fact that her gender was never discussed by any of the crew. The lads celebrate that Cain wasn’t used as a champion of some social or political statement (or crusade) and simply just a well-rounded character that they believe wouldn’t want your pity.